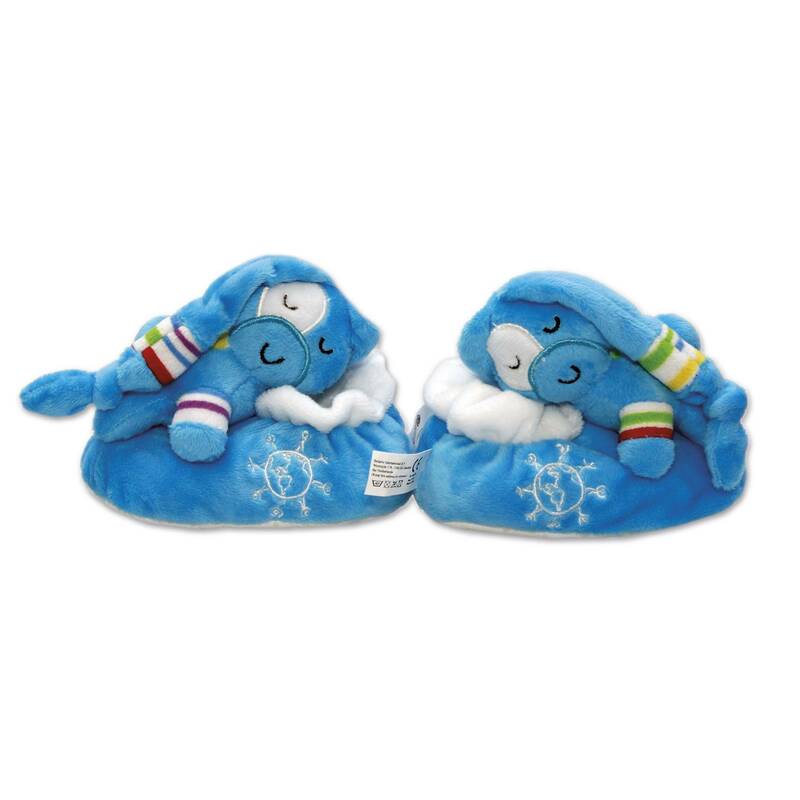 Our enchanting blue baby shoes are soft plush inside and out. They come nestled in a UNICEF gift box. Suitable for age 0+, they are machine washable. Made in China.